Very cool and modern, great size for the price as well. First time using your company and the service couldn’t be better. Thank you for making this so easy. Will recommend and use again! Really appreciate being sent a photo of my delivery - nice touch Amy's flowers! Click here to view a selection of Beautiful Flowers Arrangements. Amazing bouquets to suit any occasion. Shop for a gift based on the occasion. A stunning selection of gift baskets. We photograph each order and email you the photo. Our flowers are sent out fresh! If they don’t last for at least five days we will replace them free! 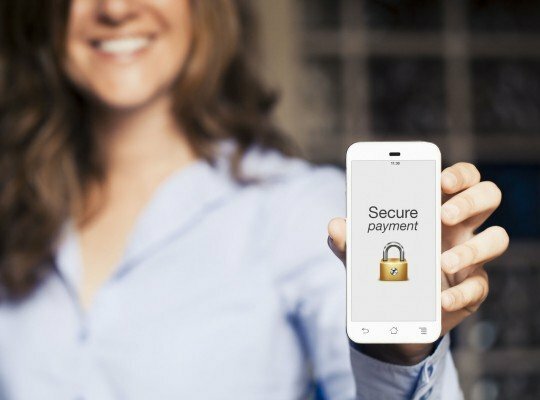 We use New Zealand’s most trusted online credit card processing company D.P.S and never store your credit card details. We deliver same day to Hamilton City and Rural, Cambridge, Te Awamutu, Raglan, Morrinsville, Matamata, Tauranga and more. Hamilton’s best online florist shop for flowers, plants and gift baskets. 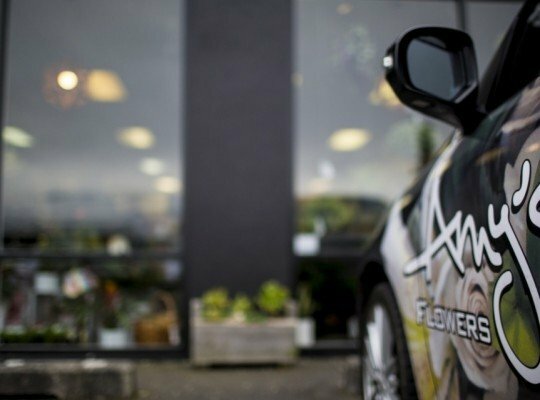 We are a modern florist, positioned on 24 Lincoln Street, Hamilton, New Zealand. To see why we are different to other Hamilton florists read this Waikato Times article. Use Amy's Flowers online florist shop today or call us toll free and see for yourself why Amy’s Flowers is the fastest growing florist in Hamilton. We also have a super fast same day courier service to the following towns.